**Remember to always use Therapeutic Essential Oils when working on animals!! Many people believe that the hair keeps the oils from reaching the skin when applying the oils topically. But actually the more hair follicles the more easily the animal can absorb the oils! It’s best to start with small amounts of the oil or oils you are working with and then work up to more. Horses absorb the oils very efficiently so it’s best to apply a few oils and then give them a bit of time to work before applying more. You can apply the oils topically along the spine, on the poll, or on the hoof. Often when you offer a horse an oil they will smell it, sometimes deeply. Other times they will turn their head away. This does not mean they don’t need the oil it can mean the smell is new or unfamiliar and they just need to get used to it. If the reaction is more dramatic or you really feel the horse doesn’t like the oil, then choose a different one to use. There are many different oils that will help in similar ways. Oils are absorbed into the bloodstream even through inhalation, so they will benefit from just smelling them. 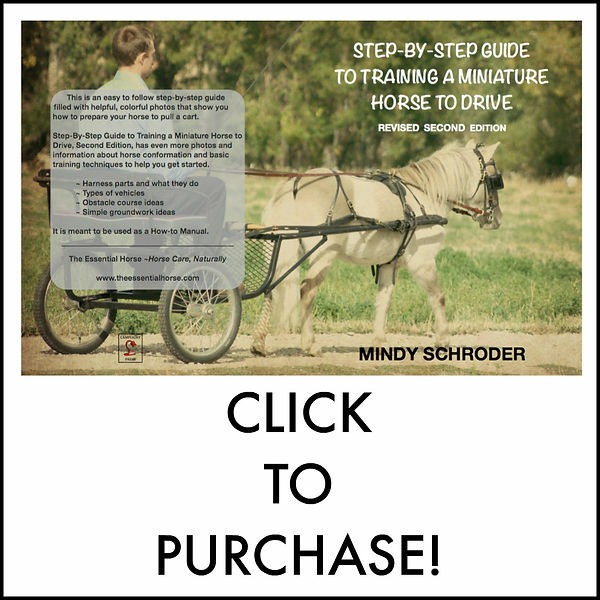 This is especially helpful when working with a horse that doesn’t like to be touched. As usual, if you have any questions you can either leave a comment below or email me!